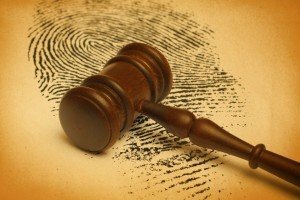 We are well aware of how unique our DNA profile is and the fact that almost no two people have identical DNA profiles. Moreover, we also know that the only people who have an identical DNA profile are monozygotic twins. The chances of someone having your same DNA are around 1 in 16 million; although this of course, does not mean that the person exists. That would mean bumping into your double or a carbon copy of you. We also know that the ridges and contours which make up our fingers tips are indeed unique and specific to each one of us. and fingerprints have helped solve countless crime cases. 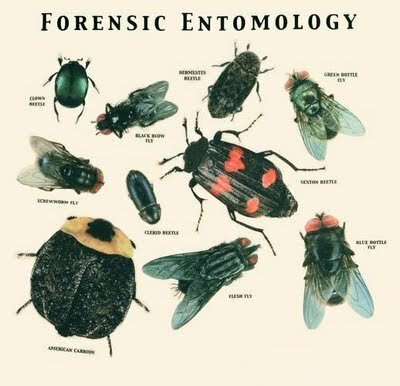 Forensic scientists have, however, shifted slightly the focus of their interest. They are now working on another which is also unique to each and every one of us; they are in fact, studying the swarms of bacteria which thrive all over the surface of our hands. These organisms are not simply squatters, using the surface of our skin to live and reproduce on; they are permanently part of us and cannot be removed no matter how many times you shower and how intensely you scrub. It seems the average person has around 150 species of bacteria on the surface their hands that live by digesting dead skin cells. Moreover, the species of bacteria on your hands are specific to you and you will share only a very small number of those species with someone else. How did researchers go about the study? Researchers from the University of Colorado found that the bacteria we plaster onto our computer mouse, keyboards, and remote controls could easily be matched to the user rather than to another randomly chosen individual from a given population. These bacteria leave what have been referred to as ‘bacterial DNA signatures’. This is great news for forensic investigators who can now trace our daily progress as we navigate through our daily routine. The idea is that we all seem to have a bacterial DNA fingerprint. The research team took swabs of the bacteria so as to be able to isolate their DNA profile and match this back to the bacteria on the users hands. The research is still very much in its initial stages but it seems rather promising. Bacterial DNA over a Human DNA Profile? The potential findings of this research will hold significant value if it proves reliable and accurate. 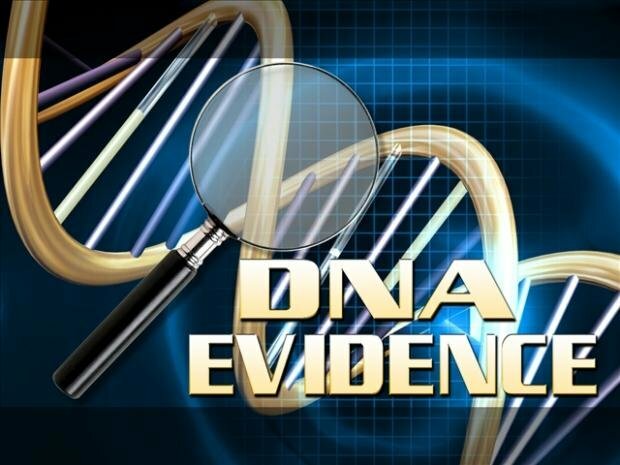 Imagine the scenario, a crime has been committed but the perpetrator has left no trace of DNA, no blood, no hair, no skin or the traces are so minute or degraded that they may not prove sufficient to trace any DNA profile that could help solve the investigation. What then? Investigations are made much more complicated. However, if our bacterial DNA is so unique, it would be almost impossible for anyone not to leave any trace whatsoever. In fact, we are likely to leave far more bacterial DNA than human DNA when we touch a glass, a table or a fork. This entry was posted in Forensic Science on 04.10.2012 by admin.